Tom Giessel is a farmer in Pawnee County near Larned, Kansas. He raises wheat, corn, milo, and alfalfa. Tom has been active in Farmers Union all of his life, serving as vice president of the Kansas Farmers Union for nearly two decades. He has also served Farmers Union on a national level as chairman of the policy committee, testified at congressional hearings, and participated in the American Farm Project. He currently serves as Honorary Historian for the National Farmers Union and President of the Pawnee County Farmers Union. 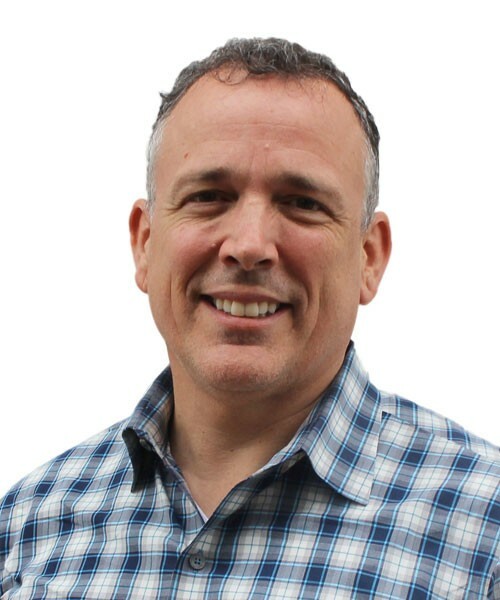 Tom is active in his community and local church; he serves on the Advisory Board for Ogallala Commons, which is a community resource development organization. In 1972, Tom graduated from Fort Hays State University with a B.S. on Geology. He and his wife, Sheryl, have three grown children and three grandchildren. Forrest is Staff Attorney for the Kansas Agricultural Mediation Services (KAMS), a program administered through K-State Research and Extension at Kansas State University. 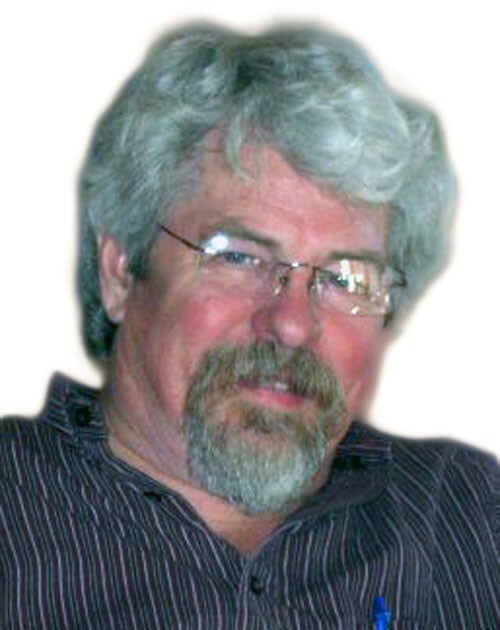 Forrest has been staff attorney for KAMS since 1995, and prior to that for the Farmers Assistance Counseling and Training Service from 1987 to 1995. He taught the undergraduate course in AAgricultural Law and Economics@ at Kansas State University from 1988 to 1994. He is a member of the Kansas Bar Association, the American Bar Association, and the American Agricultural Law Association. As a government relations representative for National Farmers Union, Zack Clark advocates for family farmers, ranchers, and rural communities in Congress and the executive branch. 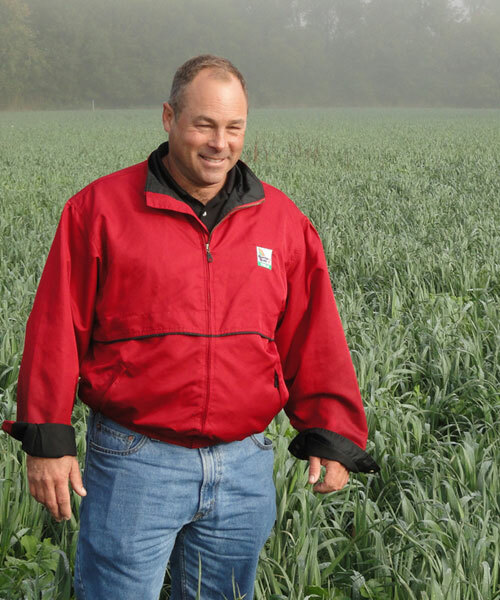 His focus includes, but is not limited to, crop insurance, commodities, dairy, tax, credit, and specialty crops. Prior to his employment with NFU, Clark worked as Legislative Assistant to Congressman Joe Courtney (D-CT) who served on the House Agriculture Committee. Over those three years Clark advised the congressman on a wide range of issues, but particularly focused on agriculture and the Farm Bill. Prior to joining the Courtney staff, Clark worked for Senator Lieberman (I-CT) in various capacities beginning in 2008. Clark graduated from the University of Connecticut with a Bachelor of Arts degree and from the National Defense University with a Masters in International Security Affairs. Jeff Downing is general manager of the Midwest Agency LLP. Jeff grew up in a small rural town in Iowa. He and his parents moved off the farm and into town when he was 14. While in high school and college, Jeff spent his summers and weekends working for area farmers until he completed his bachelor’s degree from Northwest Missouri State University in Education and Industrial Technology. Before coming to our Farmers Union family, he worked with insurance companies such as Prudential, Shelter, Liberty Mutual, and Nationwide. He has spent 11 years as a licensed producer, five years as an independent agency owner, two years as a business consultant, 10 years as a district manager, and effective April 1st, 2013, he assumed his current position as general manager of the Midwest Agency LLP, where he is affectionately known as “The New Stan.” Jeff and his wife Miranda currently reside in Elkhorn, NE with their two children, Olivia, 14, who attends Elkhorn South High School and Alex, 11, who attends Elkhorn Valley View Middle School. When not involved with issues concerning our insurance agency, Jeff finds time to coach youth baseball and basketball. Kerri Ebert has been coordinator of the Kansas AgrAbility Project since 2004. From 2002-2004 she was the communications coordinator for the project. AgrAbility is part of K-State Research and Extension at the main campus in Manhattan. She also coordinates the Kansas Center for Sustainable Agriculture and Alternative Crops at K-State. Kerri is a fourth generation Kansas farmer who, with her husband, raises purebred sheep in Pottawatomie County. Currently, Sean is a contract lobbyist and grassroots advisor. He represents the Kansas Farmers Union and the KanCare Advocates Network in the legislature and works as an advisor and grassroots organizer for the Alliance for a Healthy Kansas promoting the expansion of KanCare. 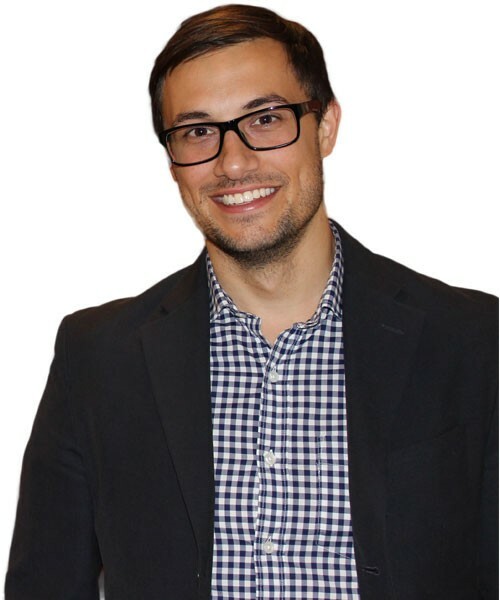 Prior to joining us, Sean served as the Advocacy Director and Interim Executive Director of the Kansas Health Consumer Coalition. Before that he served two terms in the Kansas House of Representatives. His committee membership included the committees on taxation, commerce and labor, and federal and state affairs. He was also the ranking minority member of the committee on children and families. 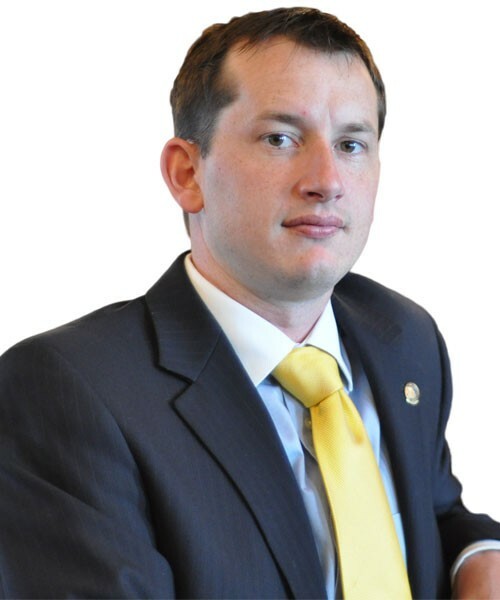 He is a Council of State Governments BILLD Fellow and a Kansas Leadership Center alumni. Sean has a BA in Organizational Leadership from Fort Hays State University. Sarah Green is a writer, editor and consultant with experience communicating with diverse audiences, from farmers to chefs to government officials. 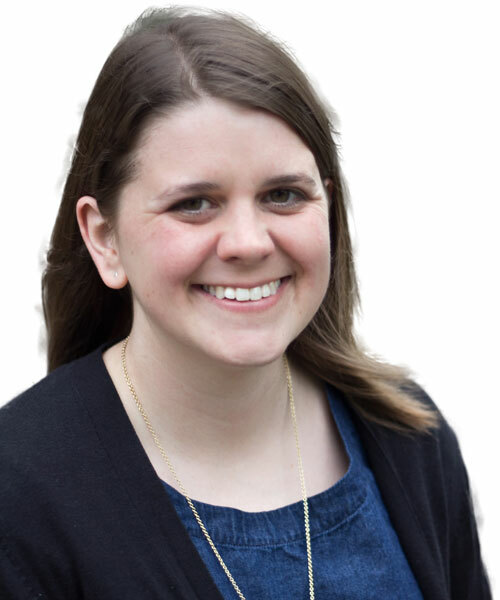 A graduate of the University of Kansas journalism school, she has written for local and national publications including The Hutchinson News, the KHI News Service and Saveur magazine. She is also a consultant to non-profit foundations, and maintains a broad portfolio of projects related to water, public health, communications, and civic involvement. From 2010 to 2013, she worked for the Kansas Department of Agriculture on local food, rural development, and legislative issues. She lives in Wichita but calls central Kansas home. Charlie Griffin is a Research Assistant Professor in the School for Family Studies and Human Services at Kansas State University. He has spent much of his career assisting with the impact of the 80’s farm crisis and continuing support for agricultural families as they work together, make decisions together, and nurture their families, serving on the Kansas Rural Center board since the late 80’s. Pete Lorenz has extensive experience in grain market analysis, and his rural roots enable him to quickly understand the nature of individual producer challenges. Specializing in national grain marketing, he is dedicated to improving returns for American grain producers. 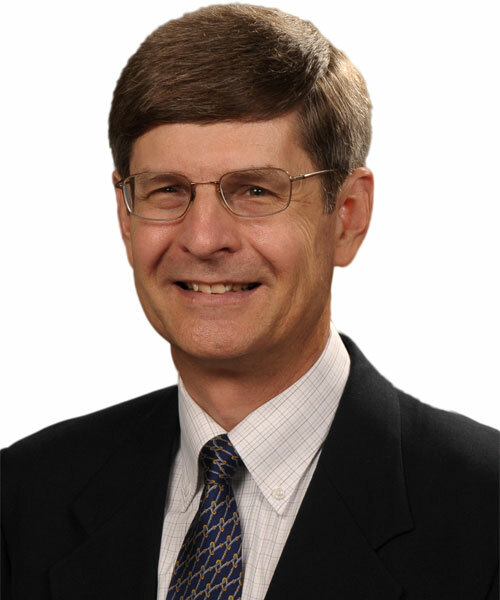 Lorenz is a consulting grain marketing expert and senior grain marketing analyst for National Farmers with four decades of experience. Lorenz assists farmers in using the National Farmers flagship grain program, Grain Marketing Plus, which he helped to develop. The program consistently places producer prices in the top third of the annual grain market. He also provides recommendations within the grain options program, RiskReducer. Through the years, Lorenz has led grain marketing and risk management seminars across the Midwest, including Grain Marketing in Risky Times, Profit Strategies and Farming in the Future. He offers dynamic presentations for producers seeking marketing insights from the sell-side, and leads sessions at National Farmers state conventions, All-Staff Meetings, young leader and young producer events, and at the organization’s National Convention and annual meeting held each winter. In 1974, Lorenz joined the National Farmers team as field staff in North Dakota. He transferred to Kansas in 1977, where he served as area director for northeast and north central Kansas, and he served as Regional Director for the West Region, which encompassed five states. He is also a past director of the National Farmers Grain Division. Lorenz attended North Dakota State University, where he studied animal science. He is a 30-year veteran of the Army National Guard (Ret. ), is a board member and past chairman of the Salina Diocese and Rural Life Commission of the Roman Catholic Church, and is currently vice chairman. He is a board member of the Institute for Rural America, and served on the Beloit, Kansas, city council for five terms, and served as president of the council for one term. Pete and his wife, Nancy, have been married for 46 years, and reside in Beloit, Kan. They have two adult children and two grandchildren. Donna Pearson McClish is the founder and director of Common Ground Producers and Growers, Inc. a non-profit organization which is involved in urban farming and operating an innovative mobile farmer’s market. in 1968, on their 40-acre urban farm in Wichita, Kansas, Donna’s parents began this process of feeding the community by providing community gardens to anyone wanting to plant, grow, and harvest their own food. Their dream has evolved into Common Ground Producers and Growers, Inc. which serves the food desert areas in and surrounding Wichita, Kansas. 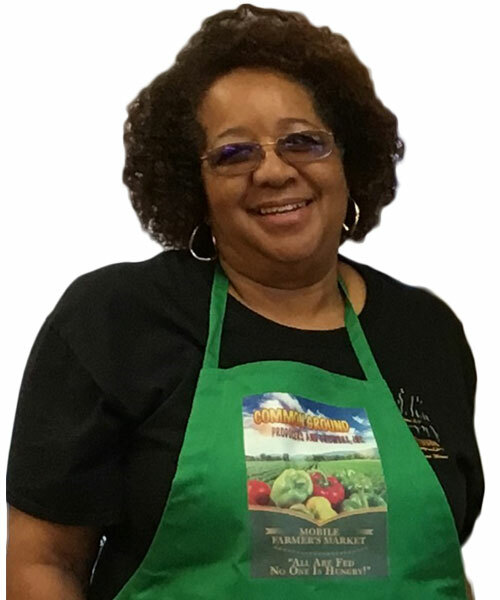 Donna is also a member of the Kansas Black Farmer’s Association. As the founder and director of Common Ground Producers and Growers, Inc. it has been the company’s privilege to collaborate with the Sedgwick County Department of Aging to serve senior citizens of Wichita and surrounding communities by providing fresh produce that is delivered to their doors. The mobile market began in 2014 and has increased the number of senior centers each year. Ed Reznicek raises beef cattle and organic crops on a 400 acre farm in Nemaha County Kansas and has worked with farmers and farm organizations for over 30 years. He grew up on a mixed livestock and grain farm in central Kansas. 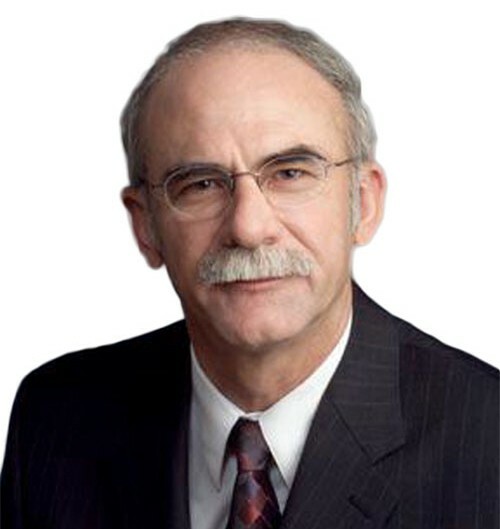 Ed graduated from Emporia State University in 1976 with degrees in Philosophy and German. After leaving college Ed took a job working for Kansas Legal Services as a paralegal. As the farm crisis of the 1980’s unfolded, Ed learned farm finance and worked with farmers developing debt and loan restructuring plans and negotiating with creditors to enable farmers to continue their farm operations. Ed left Legal Services in 1983 and went to the Kansas Rural Center to continue his work with farmers on financial and natural resource issues. 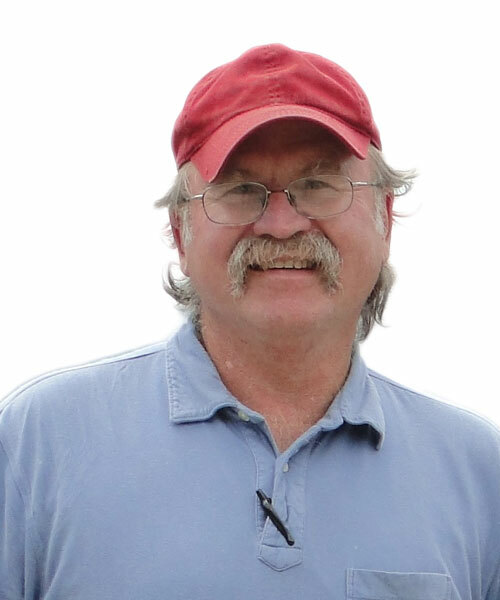 From 1995-2011, Ed worked as a Field Coordinator for the KRC Clean Water Farm Project, helping farmers with whole farm planning and cost-share demonstration projects. In the early 1990’s Ed, along with other members of Kansas Organic Producers (KOP), began the process of reorganizing KOP as an organic marketing cooperative. Ed currently serves the organization as a half-time general manager. KOP employs two full time marketers, an accountant, and a marketing support staff member. KOP markets organic grain for about 70 members in Kansas and surrounding states. Ed has a hands-on knowledge of the planning, financing, and operational activities necessary to raise crops and livestock. He has a long history of working with individual farmers, as well as organizations, in collaborative efforts to learn and implement new ways of addressing needs and solving problems. Dale Strickler is an agronomist for Green Cover Seed, the nation’s leading cover crop specific seed company and a leader in the soil health movement, based out of Bladen Nebraska. He also has his own cattle operation near Jamestown Kansas, where he puts his theories about creating better soil into practice. He planted his first cover crop in 1988 and has been experimenting with them ever since, with increasingly impressive results.